When someone says to me do I like playing RPG's? I say " yes indeed ", but when someone asks if I like playing them on old systems, I'm like "Hell Yeh!". 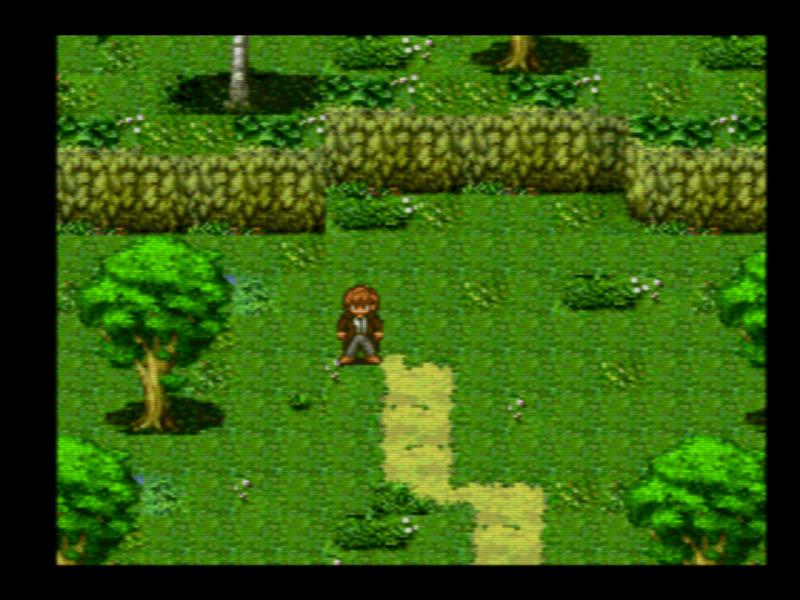 So when msx.org announced a new game coming to the MSX2 called El Secreto de los Cuatro Vientos, I just had to sit up and take notice. You see this game has a bit of a special background to it, as according to the site the creator Victor, he had always dreamt of creating a game that was futuristic themed, but it wasn't until his uncle's passing that he began to reminisce about his uncle's fascination with Galicia, its history and the Celtic world in general.. 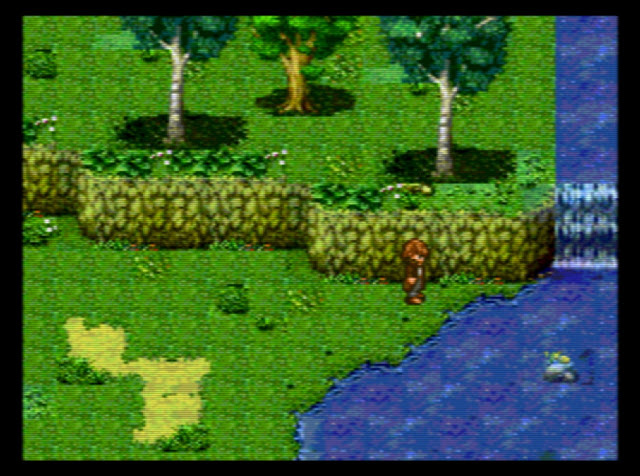 Thus the idea behind this Celtic culture RPG themed game for the MSX 2 was set in motion. While a much deeper explanation to the games background and story is available through the source website, we can tell you in brief from msx.org, that El Secreto de los Cuatro Vientos (meaning "The Secret of the Four Winds") will be an RPG with a turn based combat system similar to the rather epic Chrono Trigger. Furthermore there are also nods to games such as Illusion City and SD Snatcher. The game will require atleast an MSX2, MSX2+ and or MSX Turbo R Machine and the display will be in screen 8 with 256 colors and the soundtrack will support MSX-Music, MSX-Audio and OPL4.